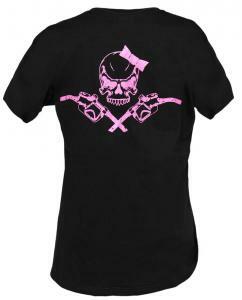 Ladies black with pink skull Diesel Life t-shirt. 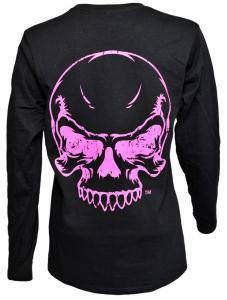 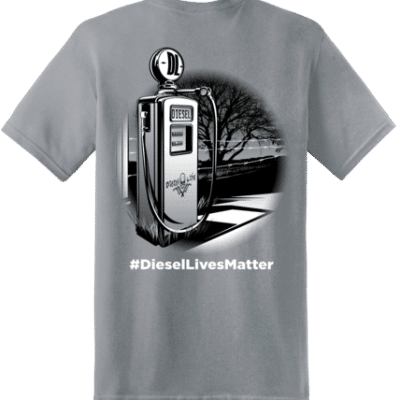 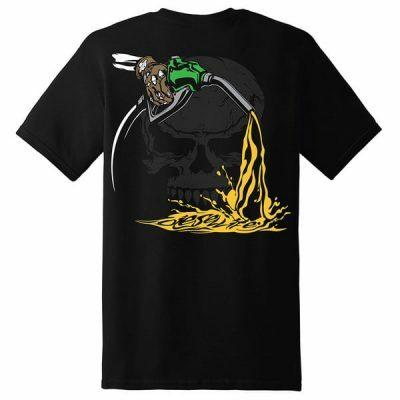 Pink skull with bow on back with Diesel Life logo on front chest. 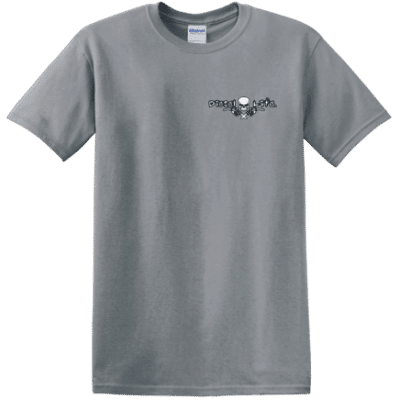 100% pre-shrunk t-shirt.